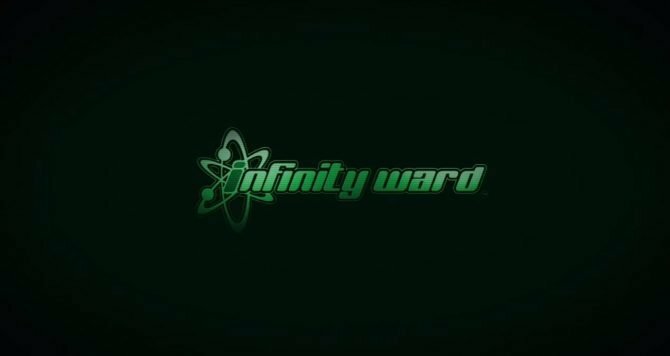 Infinity Ward and Activision announced today that all players will receive double XP in Call of Duty: Infinite Warfare this weekend. 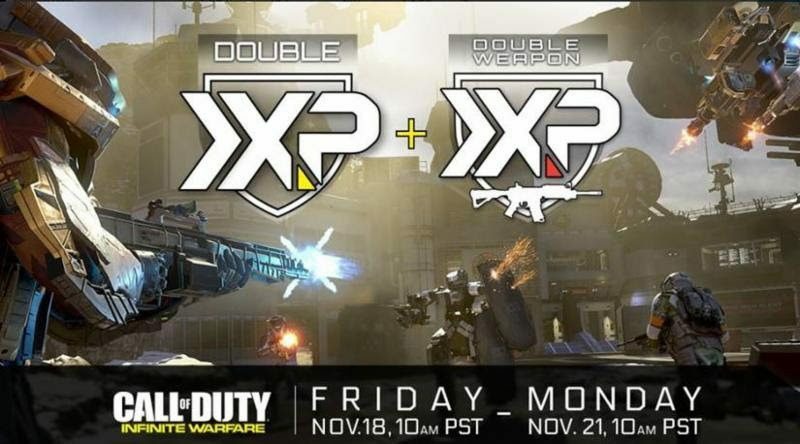 This double XP bonus applies to both regular XP and weapon XP. They held a similar event last weekend for the game’s Zombies in Spaceland mode. 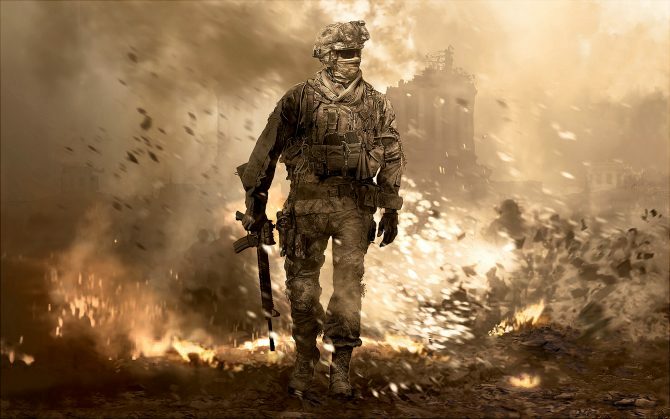 The double XP event ends at 1 PM ET on Monday, November 21. 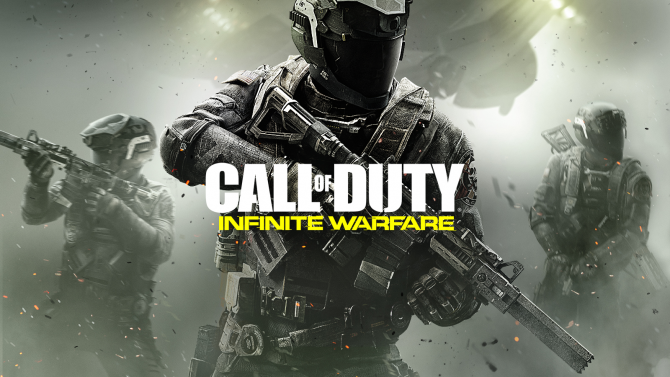 Call of Duty: Infinite Warfare is available on PC, PS4, and Xbox One.